The purpose of this course is to communicate the fundamental skills critical to safe rigging and material handling safety. The course will cover lecture, PowerPoints, DVD, practical application, and will be tailored to cover your rigging techniques relevant to your opeation. Additional hands-on practical application exercises will be conducted to reinforce these very importanat skills. The employee must provide rigging equipment, sample materials, and a safety wroking area. Hard hats, safety vests, and gloves will be required. If warranted, your insturctor will offer recommendations reagarding equipmeent and safe work practices. This is not a certified crane operator course; however, it places emphasis on the very important concepts and practices. Understand the importance of the principles of safe rigging. 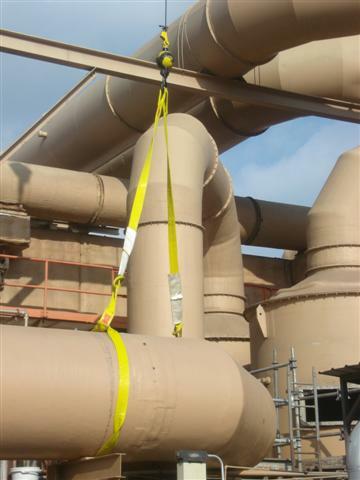 Become familiar with related OSHA standards applicable to rigging safety. Obtain a refresher on basic math skills important to safe rigging. Calculate the various loads and configurations. Obtain a basic understand of the weight of common materials. 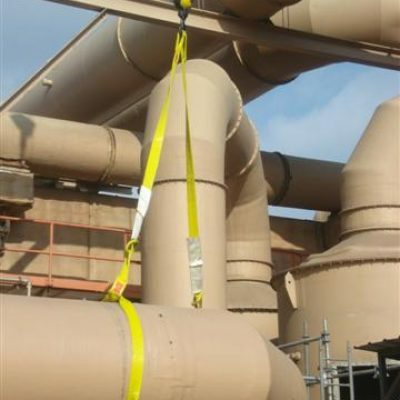 Inspect and properly select and use chain and chain sling of various configurations. Demonstrate the proper crane hand signals. Accurately and safely demonstrate various rigging methods of common materials. Complete a written exam covering the important and key concepts of safe rigging practices.